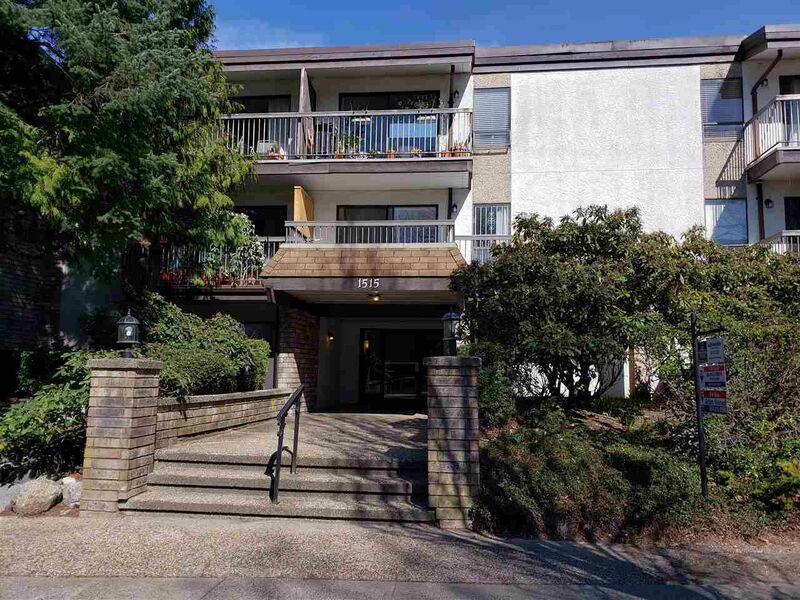 Opportunity knocks for a well positioned condo ready for some renovation ideas. Clean original condition, with excellent floor plan, extra large south balcony. Priced well below previous tax assessment. One parking, and one locker included. Two pets allowed w/height restriction. Maintenance fee includes heat and hot water. Building in good condition. Walk to "The Drive", skytrain, and Trout Lake. Rentals allowed in building, currently at maximum.